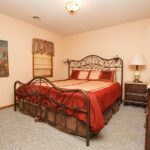 “The St. Louis” is our large vacation home in Branson located 300 yards from Table Rock Lake on the Indian Point peninsula. 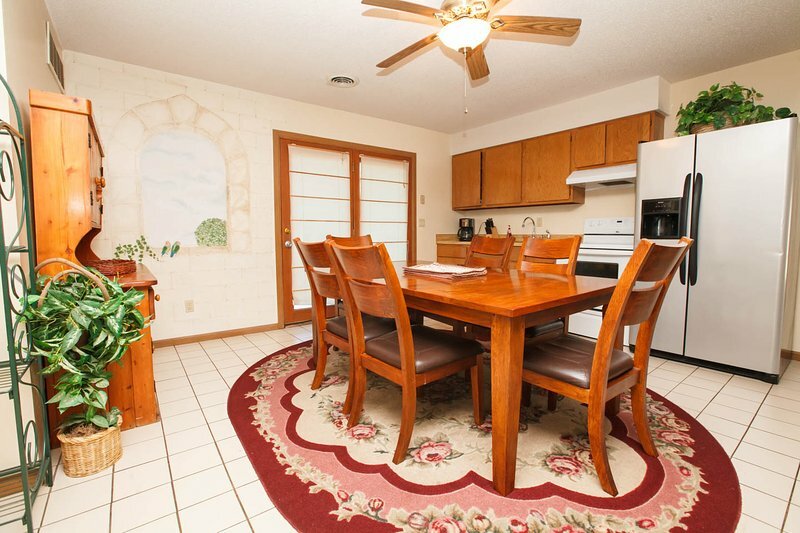 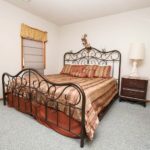 This 4 bedroom, 4 bathroom home sleeps 8 – 16 with 4 king beds and 4 queen sized convertible beds. 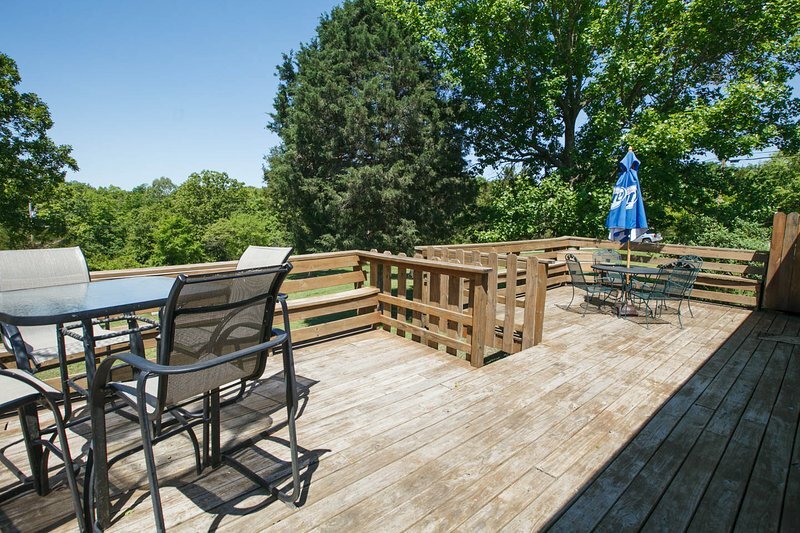 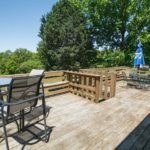 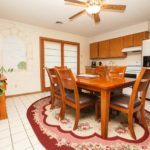 Relax in this house that offers plenty of space to spread out with 2 kitchens, 2 family rooms, and a large outdoor deck with BBQ grill. 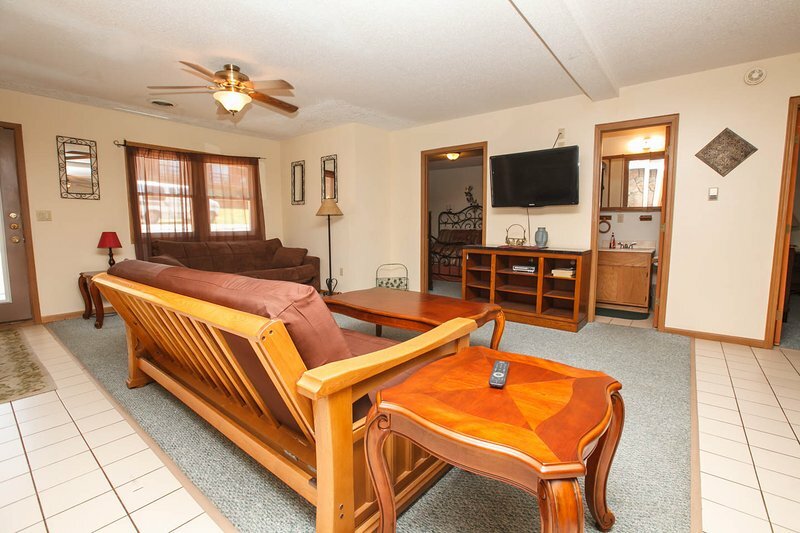 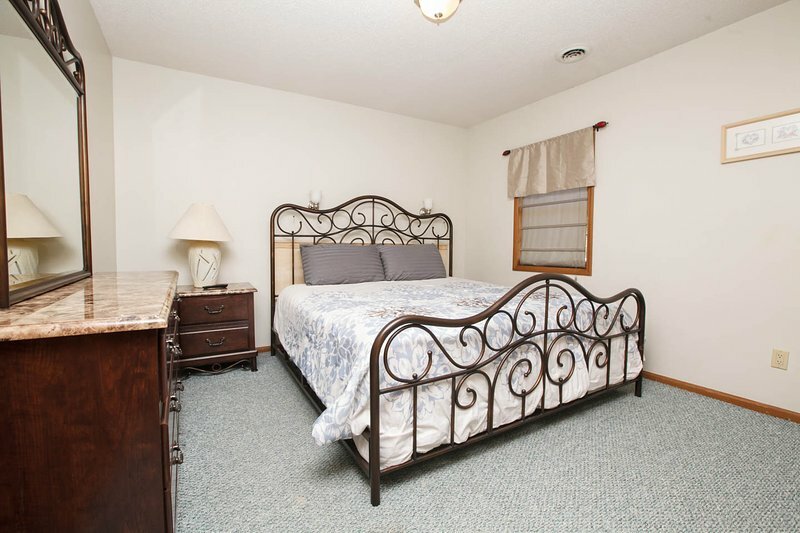 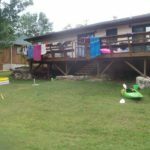 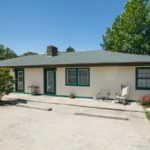 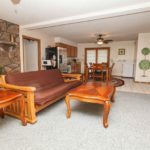 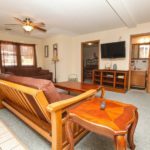 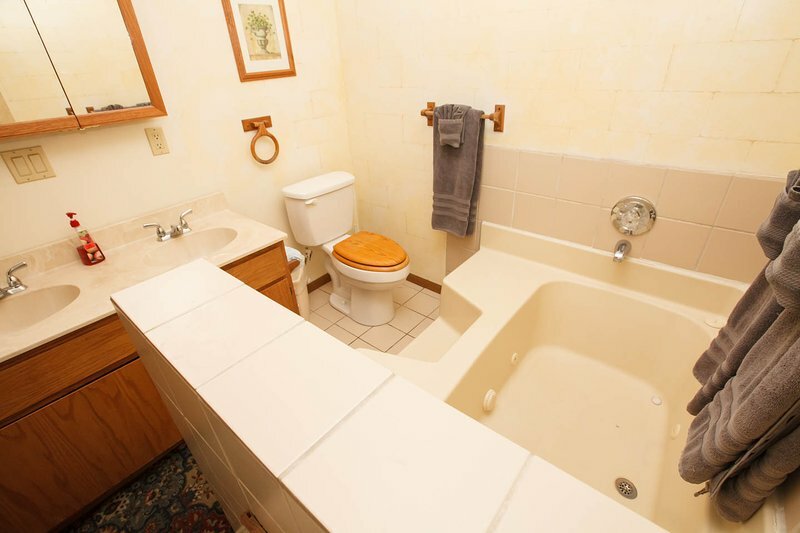 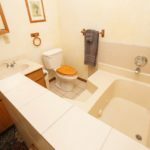 Other available amenities for you to enjoy in this vacation rental home include 2 wood burning fireplaces, 2 Jacuzzi tubs, central heat and air conditioning, and 2 refrigerators with ice machines. 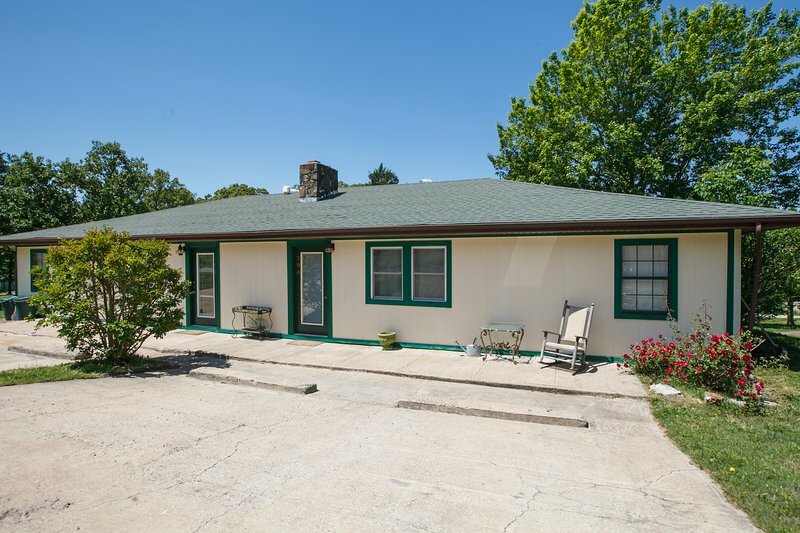 To check availability or learn more, give us a call at (417) 337-3288 or Click Here to Contact Us. 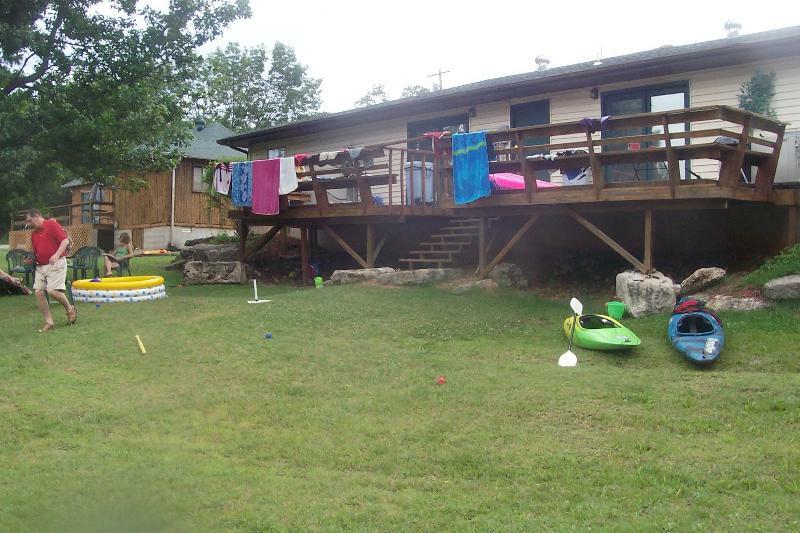 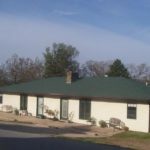 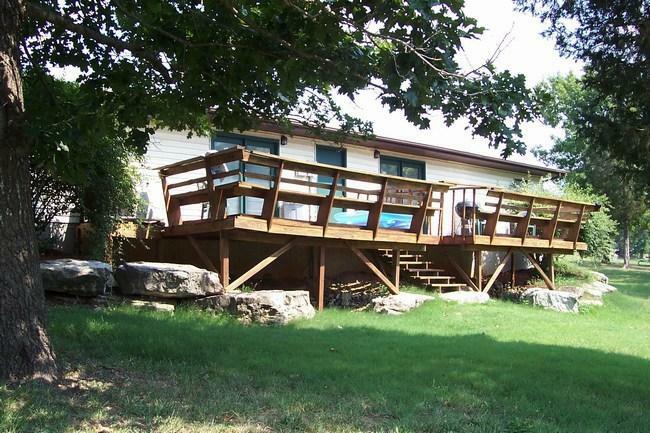 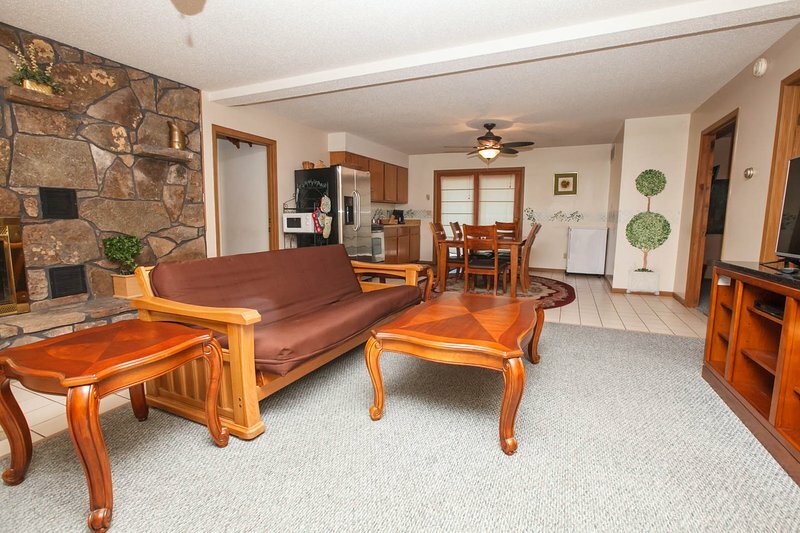 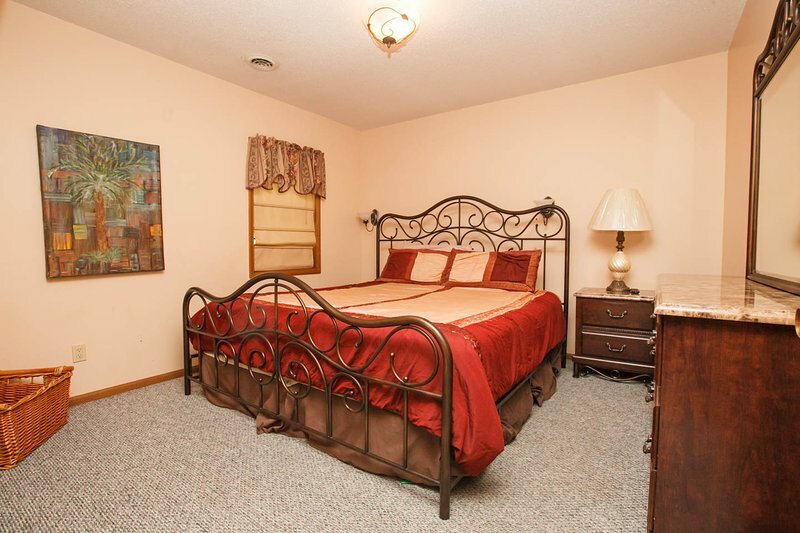 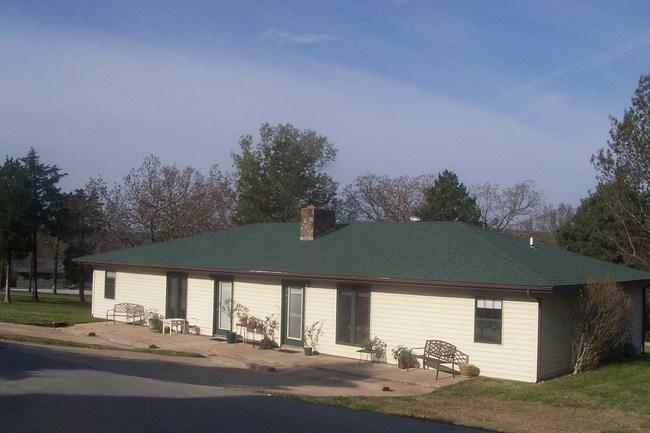 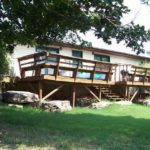 We own two cozy rentals homes on Indian Point close to Branson, Missouri. 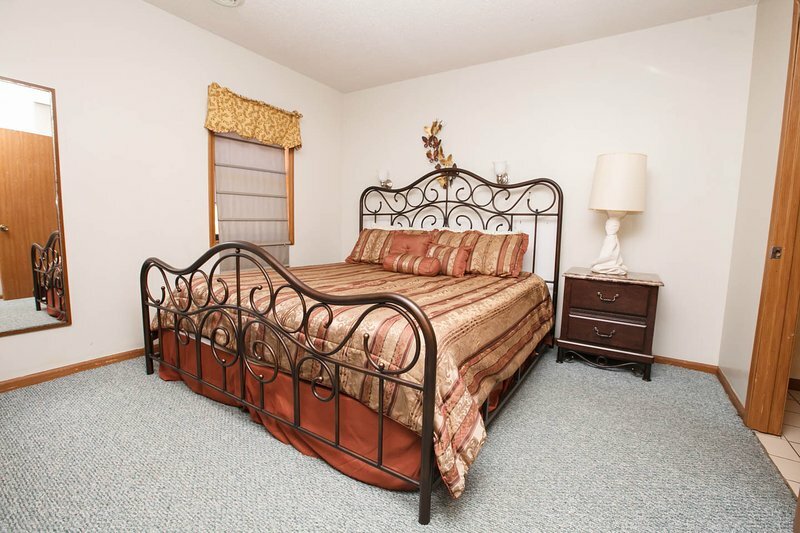 Just minutes from Table Rock Lake and Silver Dollar City, we're close enough to 'do Branson' while enjoying quiet nights near our beautiful lake.